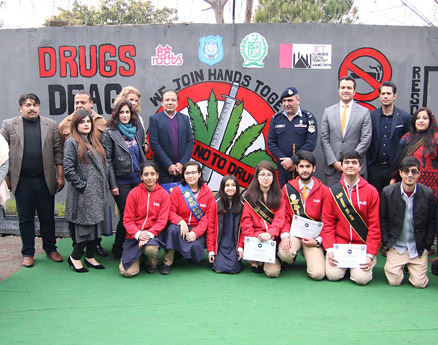 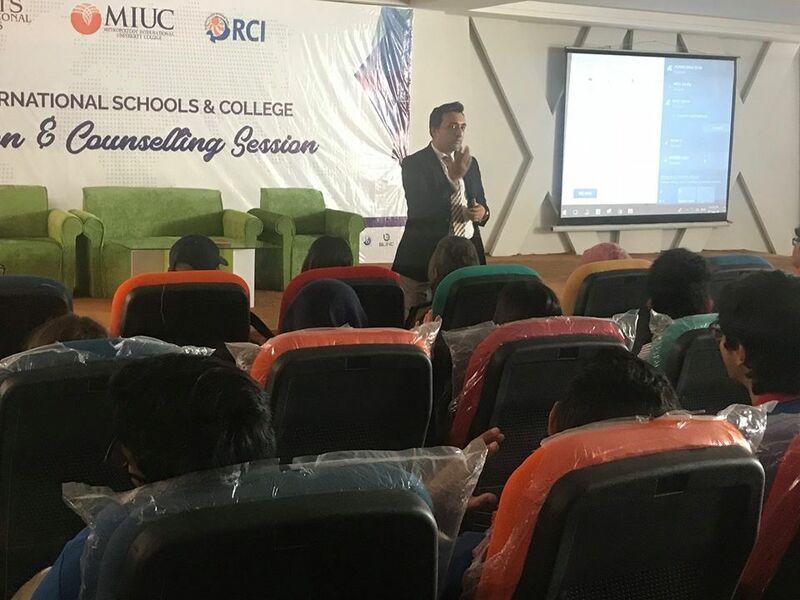 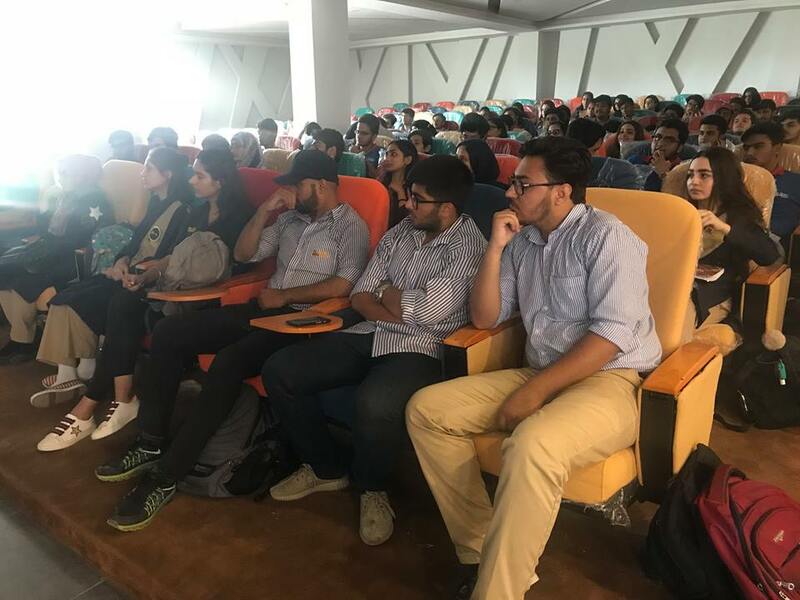 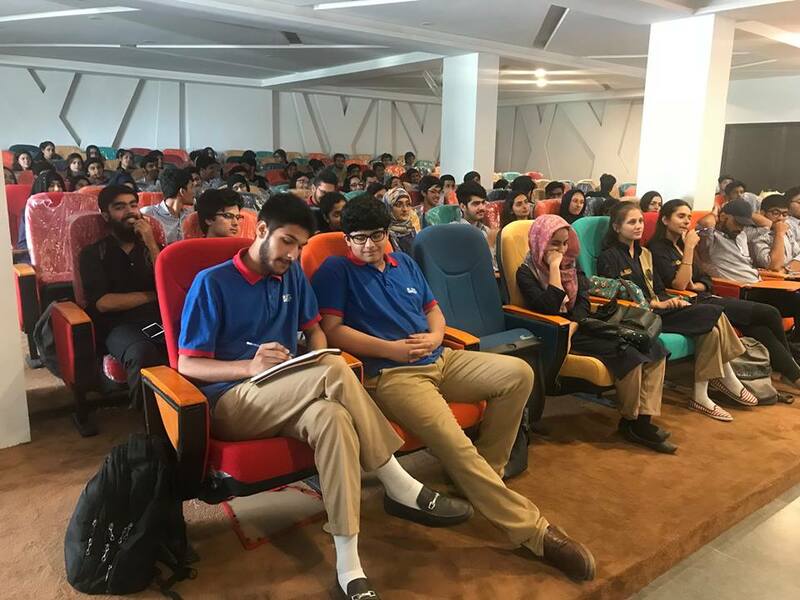 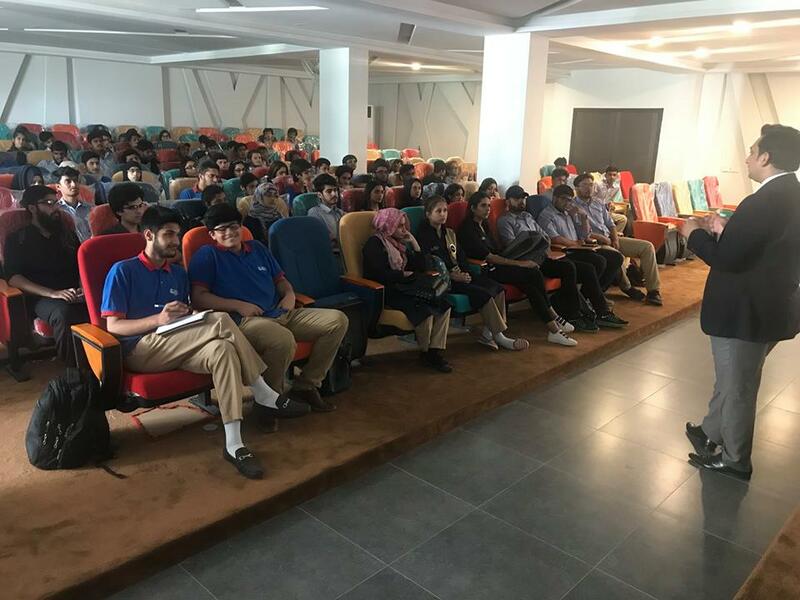 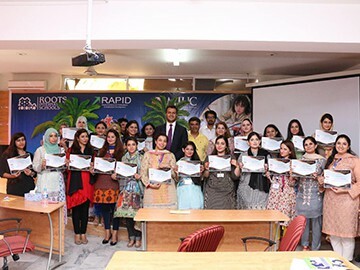 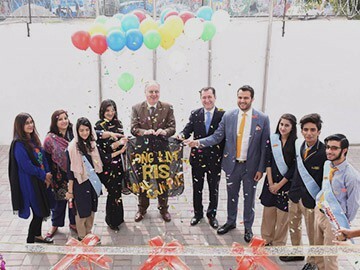 A session was conducted at Roots International Schools Wellington Campus for high school students by the International Representative Mr. Naveed Ejaz. 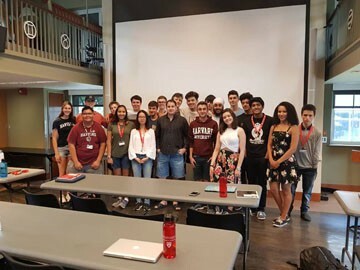 The Minerva Schools at KGI is a university program that was founded in partnership between the Minerva Project and Keck Graduate Institute (KGI), a member of the Claremont University Consortium. 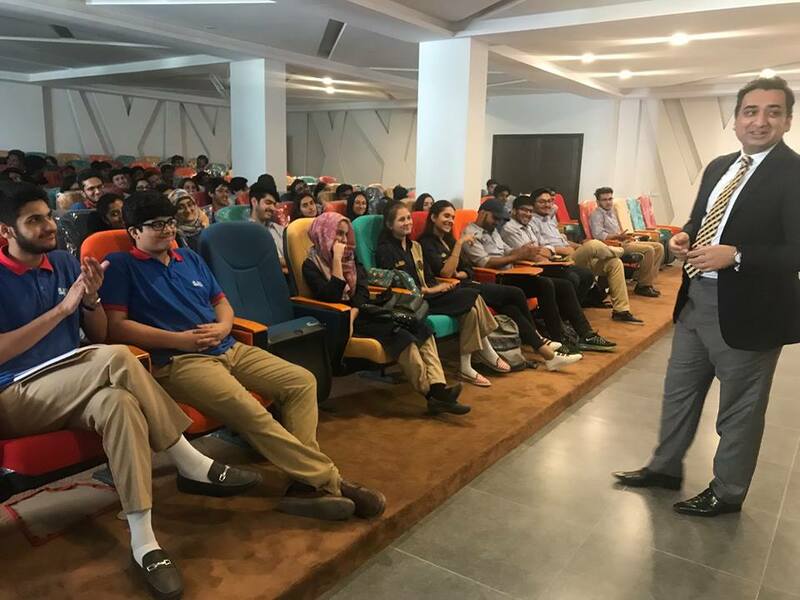 It offers both a four-year undergraduate program as well as a master’s in science graduate program. 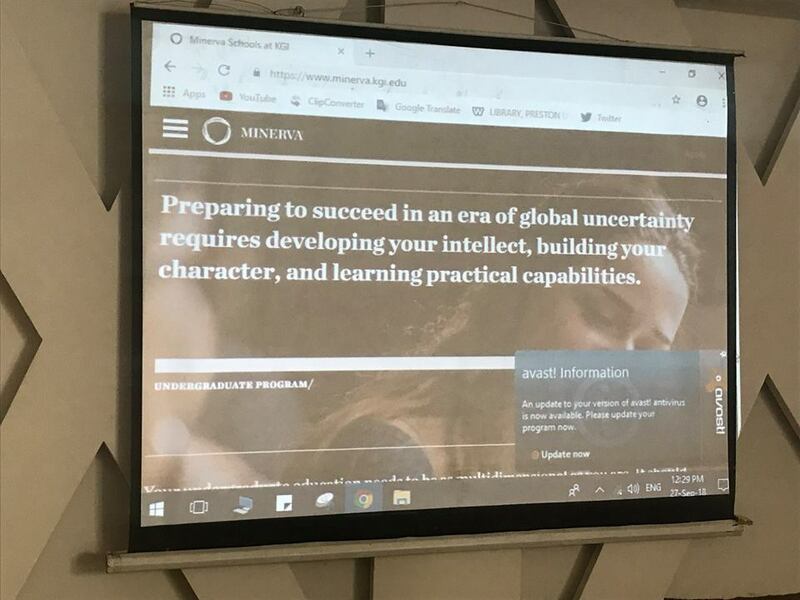 The Minerva Project is a for-profit corporation that owns the technology platform the school runs on. 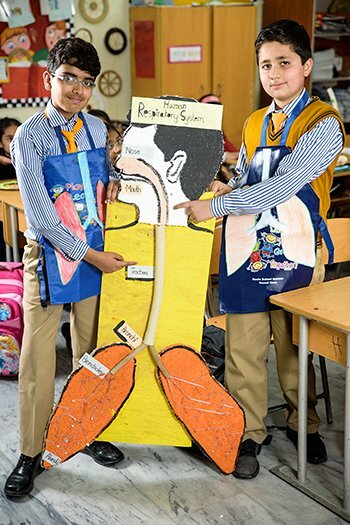 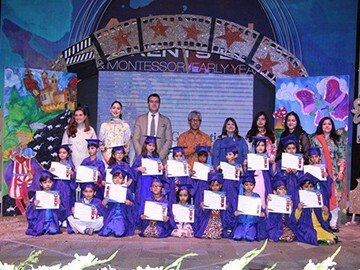 Minerva Schools at KGI is a non-profit institution that relies on the Minerva Project for services. 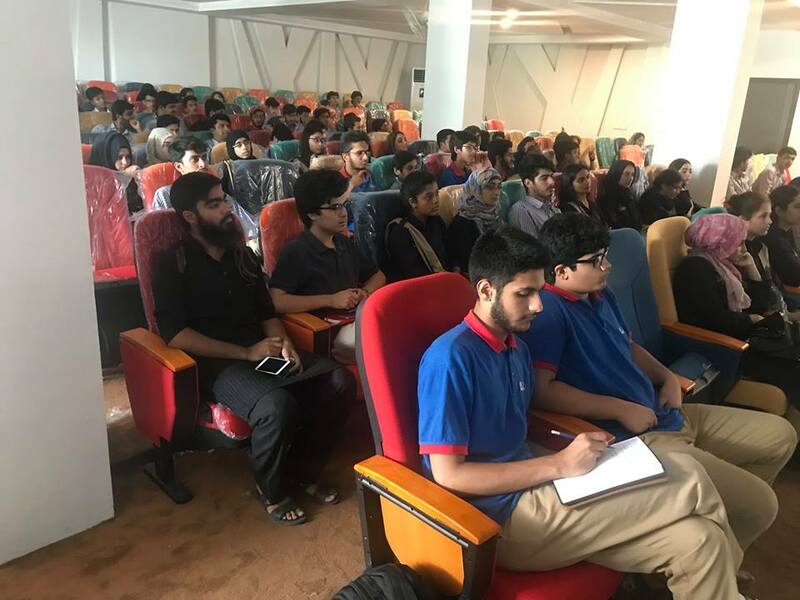 The Minerva Institute for Research and Scholarship is a second non-profit arm which provides scholarships for Minerva Schools students, supports the academic research of faculty, and awards the Minerva Prize for teaching excellence.